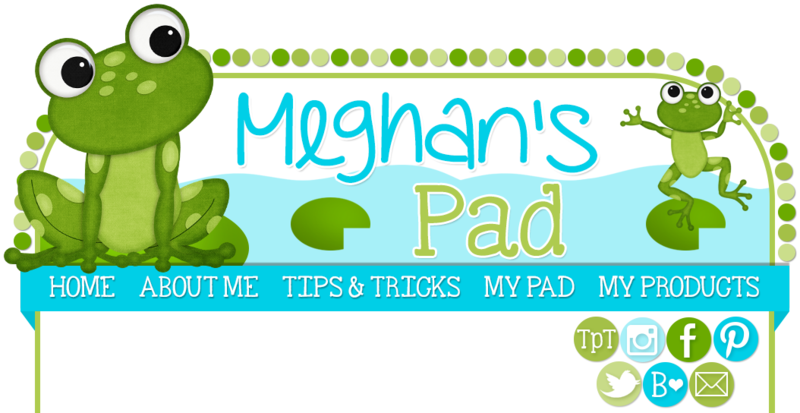 I am having a sale!!! 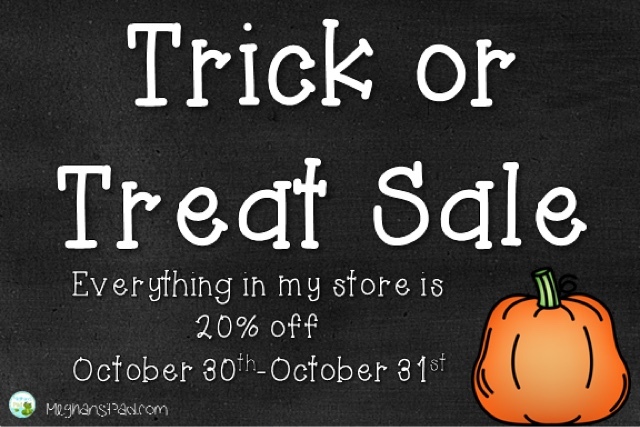 Everything in my TPT store is 20% off now through Halloween! !